Bij Amsterdam Central Pharmacy zijn diverse exclusieve beauty producten verkrijgbaar. Zie hieronder een greep uit ons assortiment. Amsterdam Central Pharmacy provides a variety of exclusive beauty products. Below you can find more information about our beauty assortment. The brand with products that have a positive dermatological effect for all skin types. Worldwide, dermatologists recommend the beauty products of La Roche-Posay based on their personal experience. 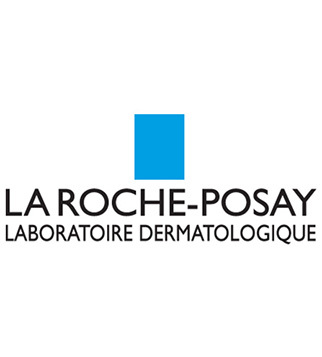 You can find more information about their prodcuts on the website of La Roche-Posay. You can also visit our pharmacy for a consult. 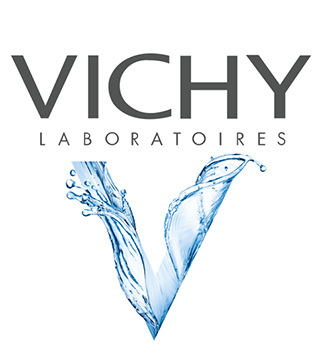 The pharmacy provides all the products within the Vichy assortment. We also provide flyers and testers at the pharmacy. Would you like to know more about these products, come and visit us at the pharmacy or visit Vichy’s website. Neem een kijkje op de website van Eau Thermale Avène. Avène Dermatologische Laboratoria has managed to build and sustain a global sense of trust with its consumers. 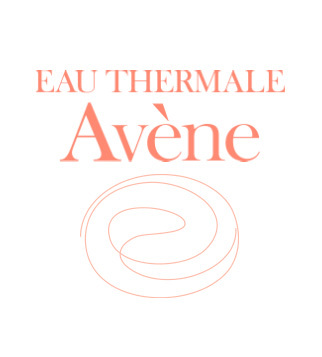 Trust in the dermatological benefits of Avène Thermal Spring Water that is part of all products, but also in the importance of the innovative fomula’s. Have a look on the website. 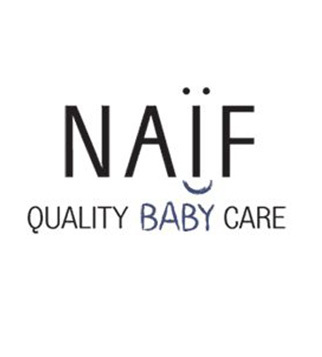 NAÏF produces soothing and caring products that protect the sensitive skin of your baby. By using the best natural ingredients, NAÏF guarantees that they provide the best products to keep your baby clean, healthy and happy. 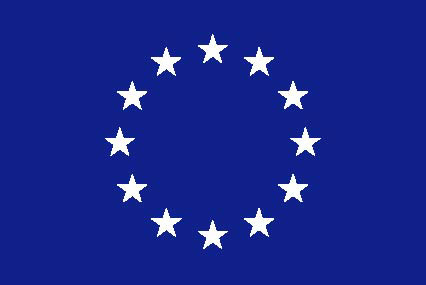 You can find more information on the website of NAÏF. Roger & Gallet is gespecialiseerd in exclusieve geparfumeerde zepen en verzorgingsproducten met een reputatie voor kwaliteit en élégance. Geïnspireerd door natuurlijke ingrediënten. Een merk verbonden met de parfumeriekunst & de kennis van apothekers sinds 1862. Puur genieten van kwaliteit. Op de website kunt u meer informatie vinden over de producten van Roger & Gallet. Roger & Gallet specializes in exclusive scented soaps en healtcare products that have acquired a reputation of elegance and quality. Roger & Gallet is inspired by natural ingredients and it is a brand that is connected to the world of parfurmerie and the knowledge of pharmacists since 1862. Nothing but quality. Find more information about the products form Roger & Gallet on their website. Waarom synthetische producten gebruiken als natuurlijke producten beter werken en veiliger zijn voor het milieu? 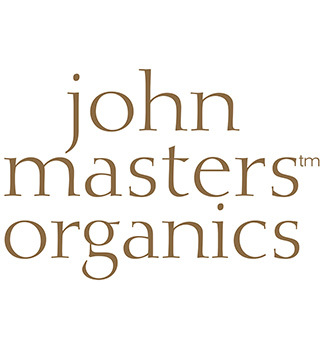 John Masters Organics zijn gecertificeerd organische verzorgingsproducten met bewezen effectiviteit. 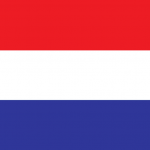 Bekijk de website voor meer informatie. Why use synthetic products when natural products work better and are better for the environment? John Masters Organics are certified organic healthcare products that focus on using products that are not harmful for the environment. Visit the website for more information.